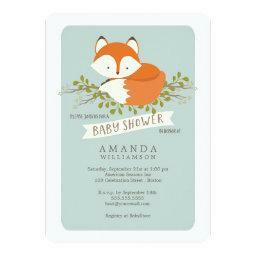 If the fox is on the run, it is because she wants to make to your baby shower on time. 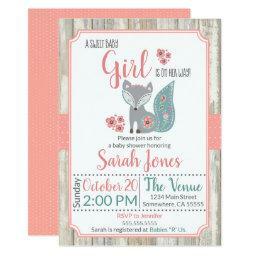 Make your baby shower one that every one wants to attend. Style your invitations with one of these adorable fox themed designs. 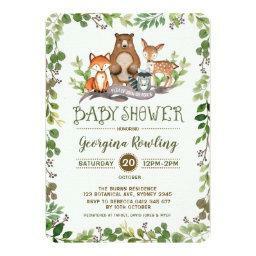 This set is part of the woodland baby shower invitations collection. 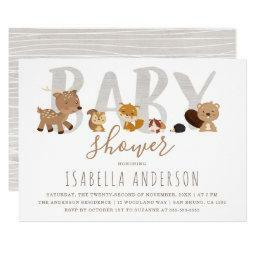 It contains many adorable little animals that are ideal for shower of any shape and size. 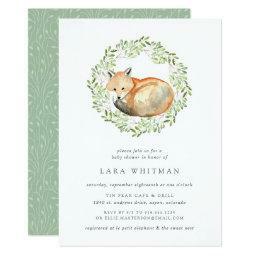 Each of the invitations has been crafted with love and attention to detail. 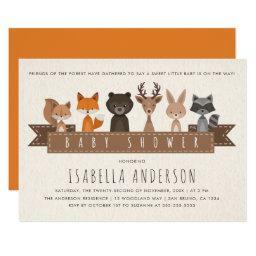 The colors have been carefully selected to help shape the type of atmosphere that you would expect for a woodland themed design. 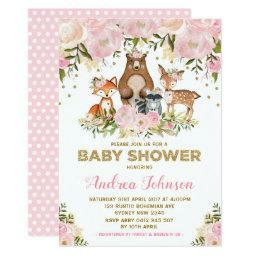 And there are plenty of designs to choose from. 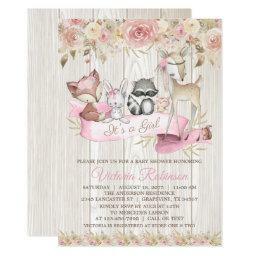 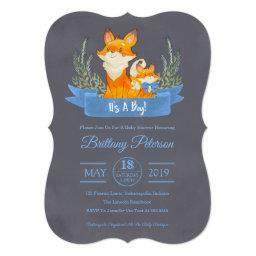 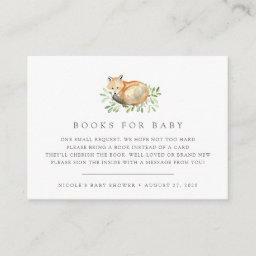 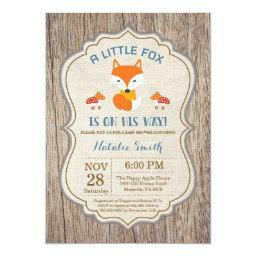 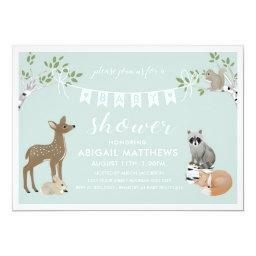 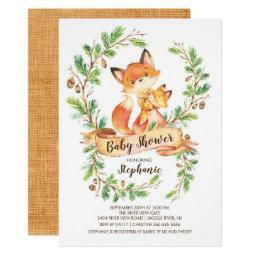 These little foxes aren't alone, there are plenty of other styles of animal baby shower invitations to choose from. 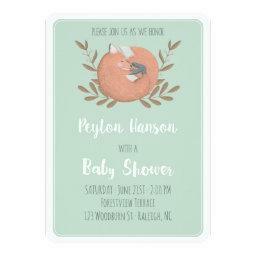 Including an absolutely sweet set of owl baby shower invitations that are certain to make your party a real hoot.